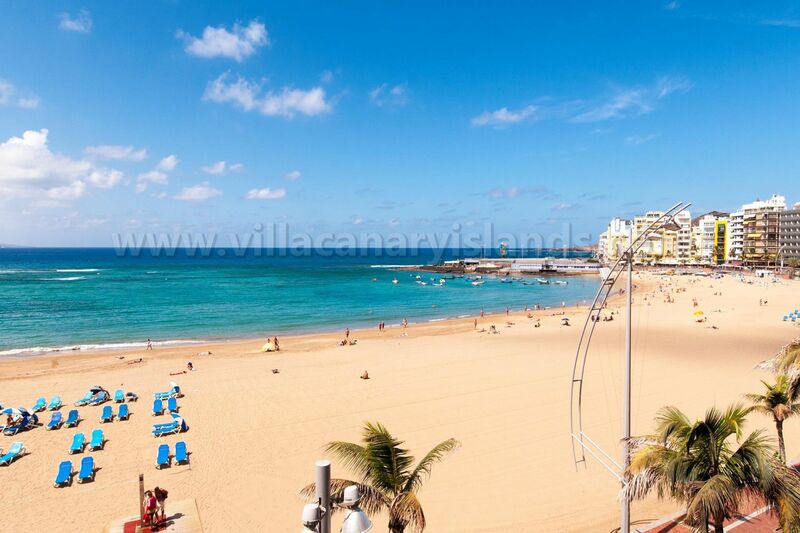 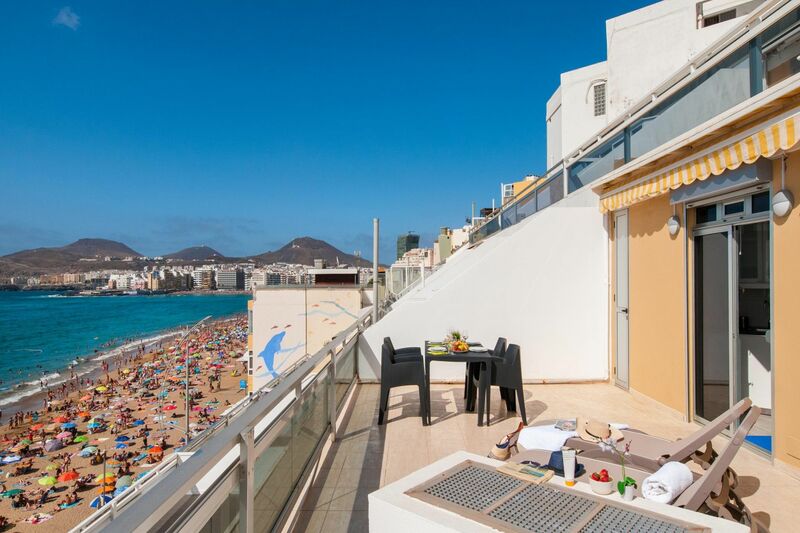 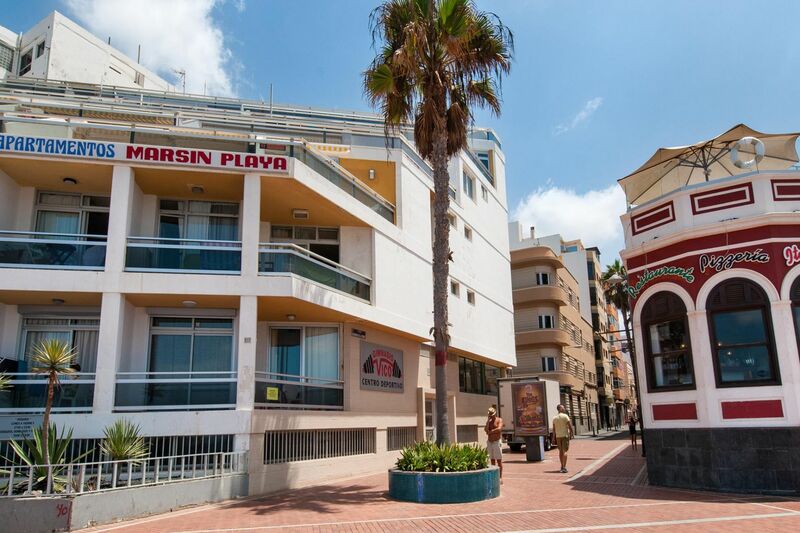 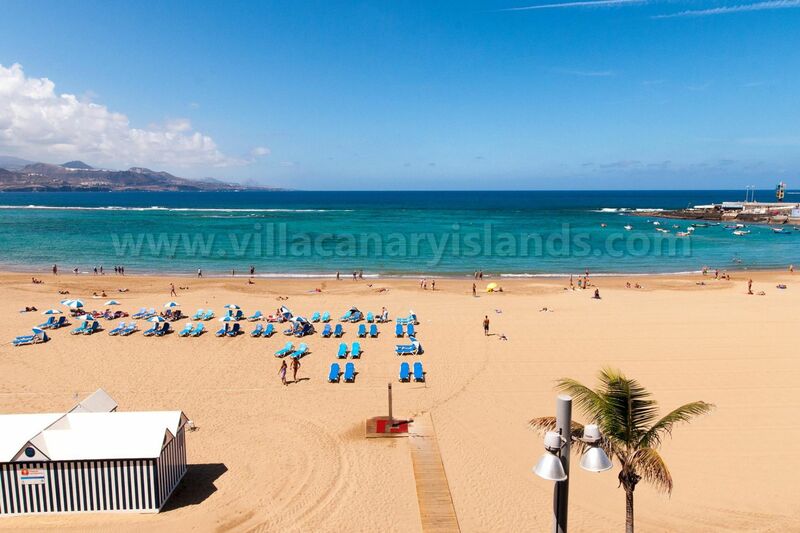 Beachfront Fantastic Studio for two right in Las Canteras Beach with a magnificent terrace overlooking the sea. 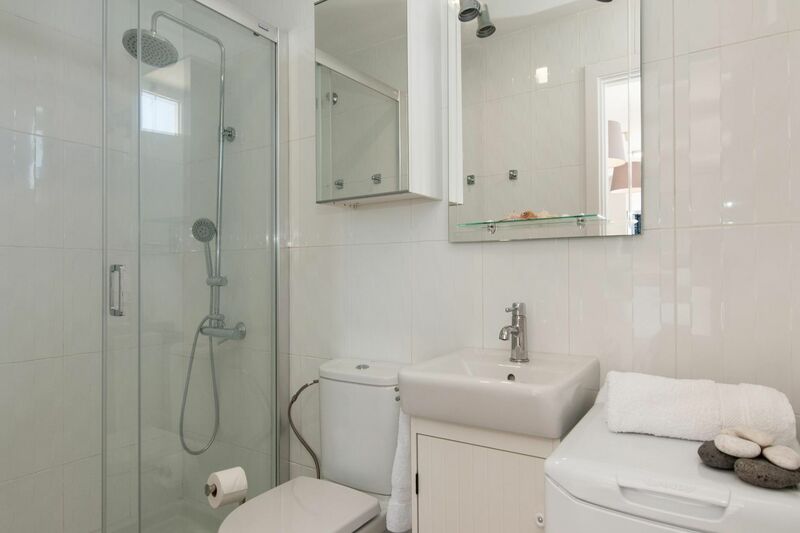 All amenities round the corner. 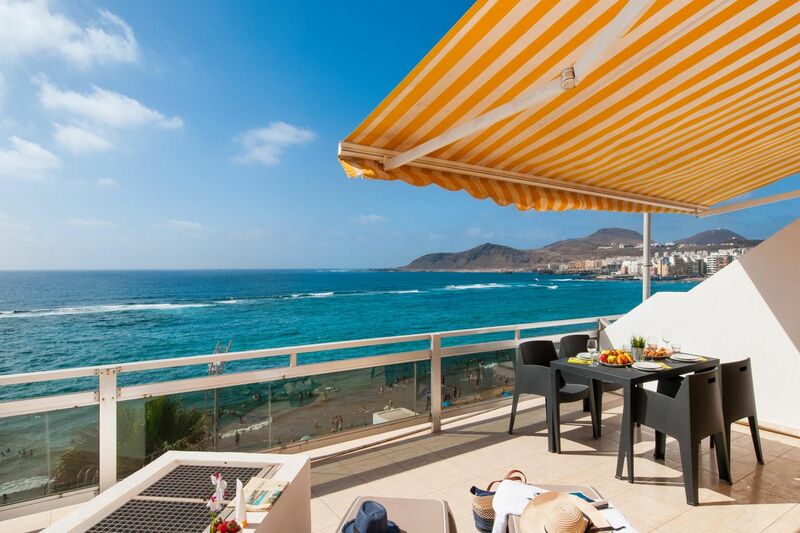 A perfect escape! 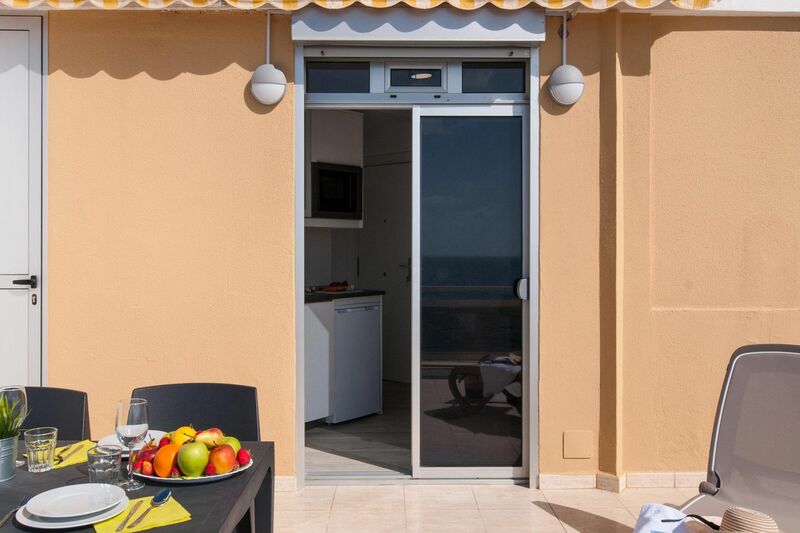 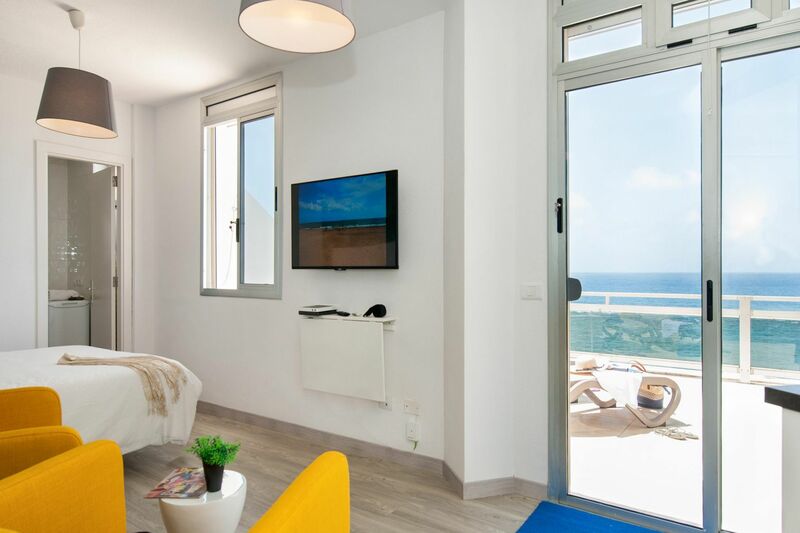 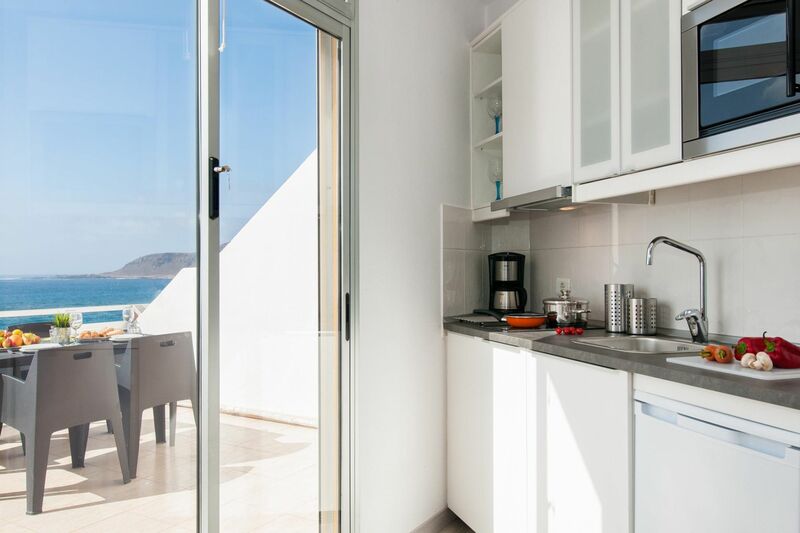 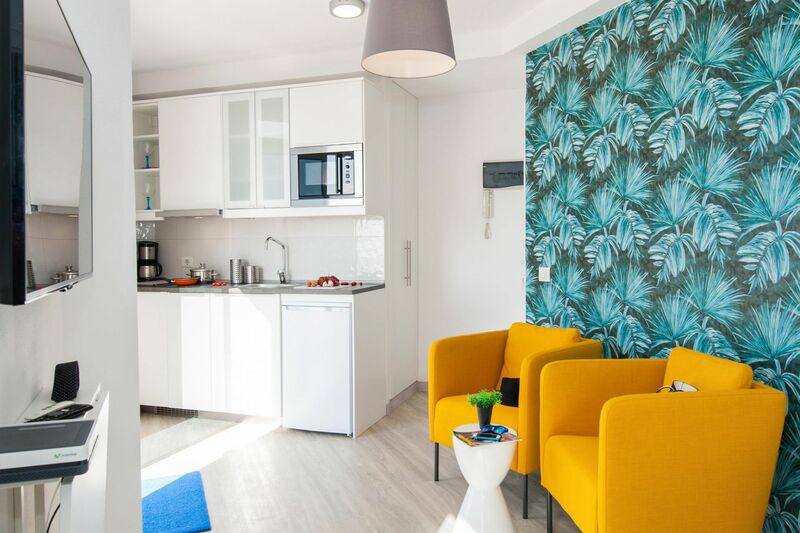 If you are a sun lover and are looking for a nice place with seaviews, this beach studio with terrace is sure what you need; small, but efficient and homely. 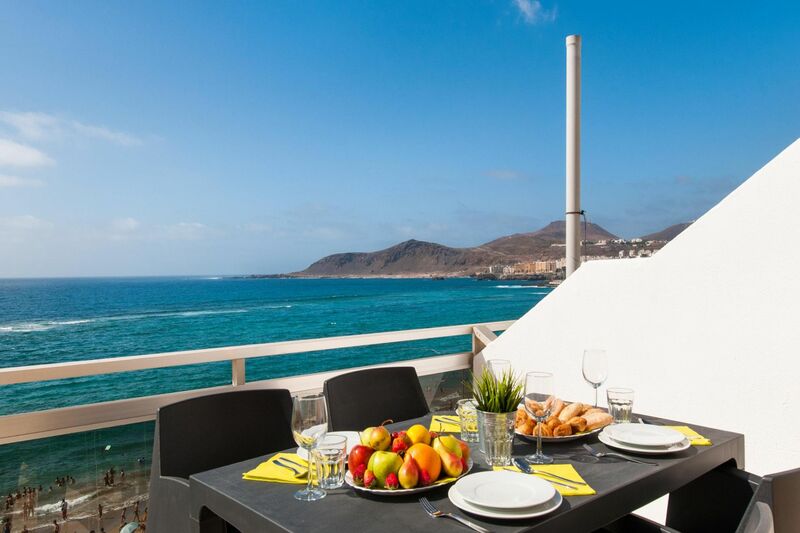 The terrace is the star of the movie, with sunloungers to sunbathe and a cozy dining area where sunsets and sunrises are a breathtaking melody. 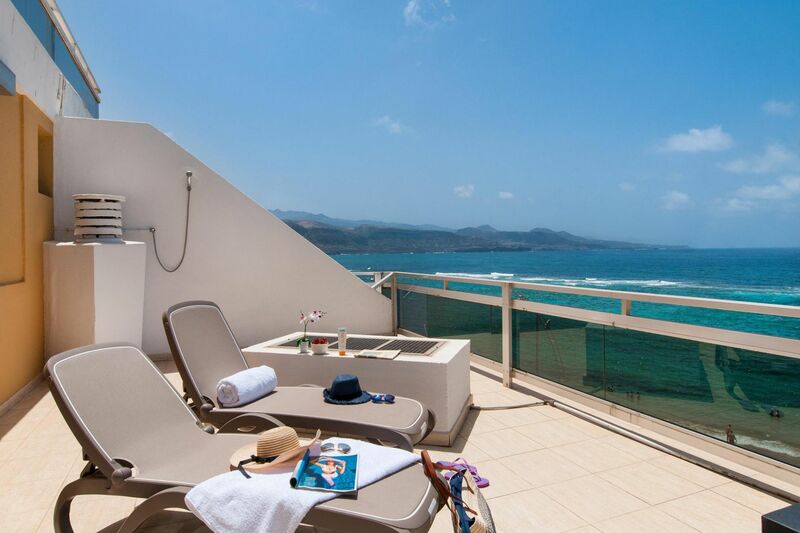 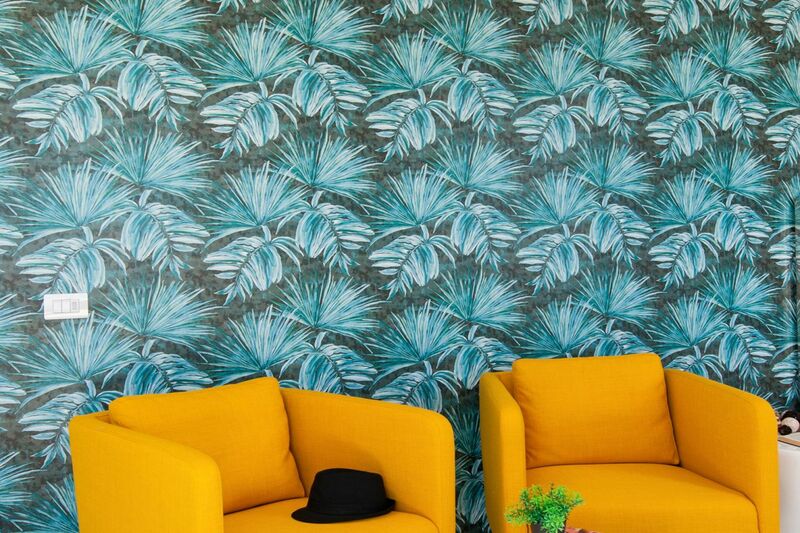 This is the ideal choice for couples looking for the perfect setting on a romantic holiday. 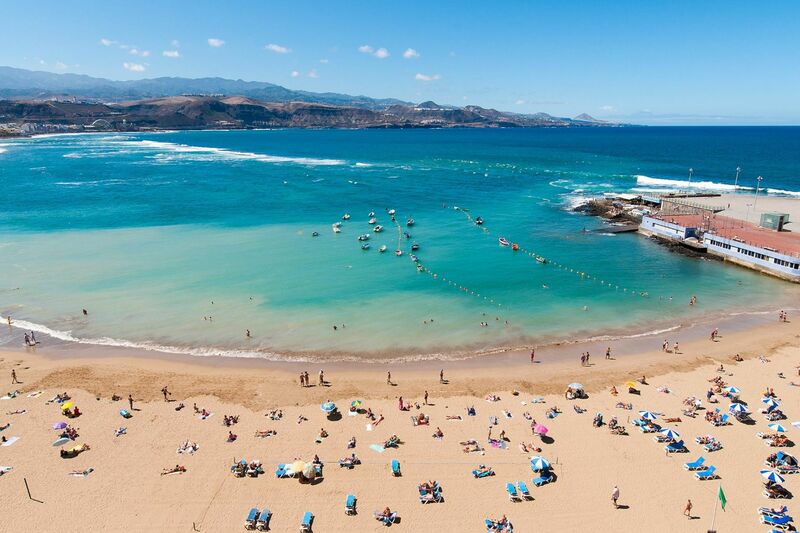 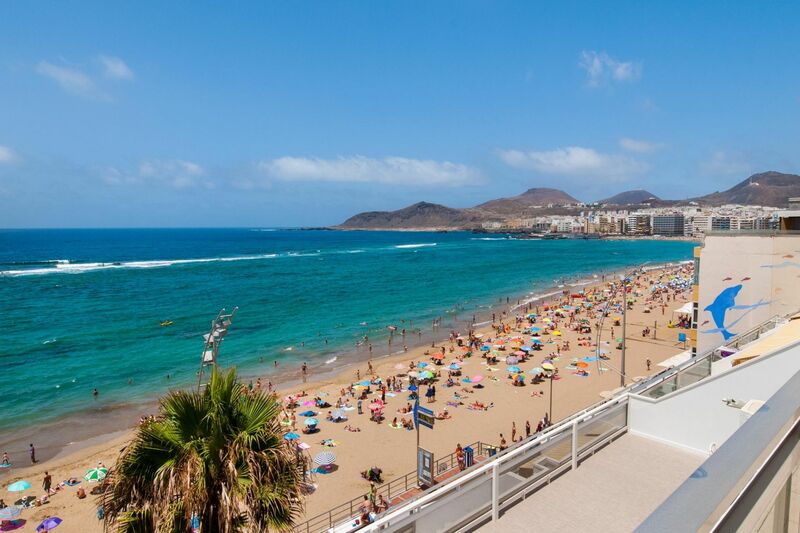 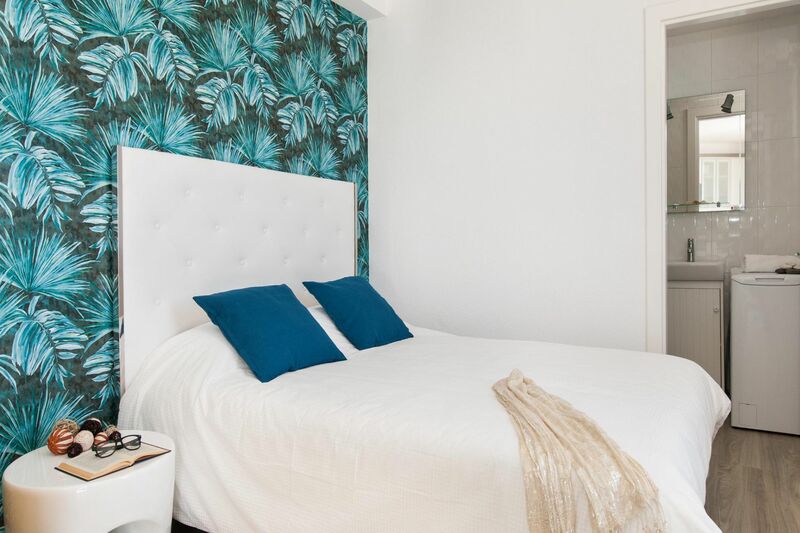 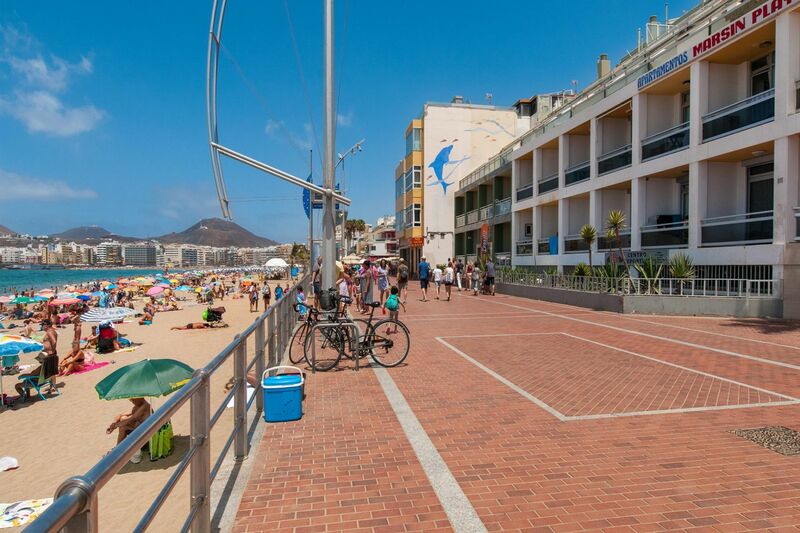 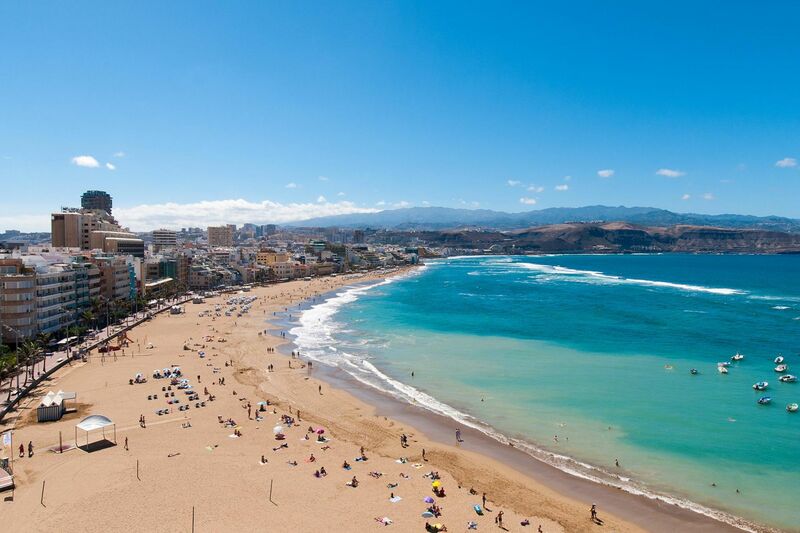 Enjoy the sandy beach of Las Canteras just below your balcony, the wide range of good restaurants nearby, and the comfort of having all services in the neigbourhood (supermarkets, pharmacies, shops...) very well connected to bus service to discover the capital city. 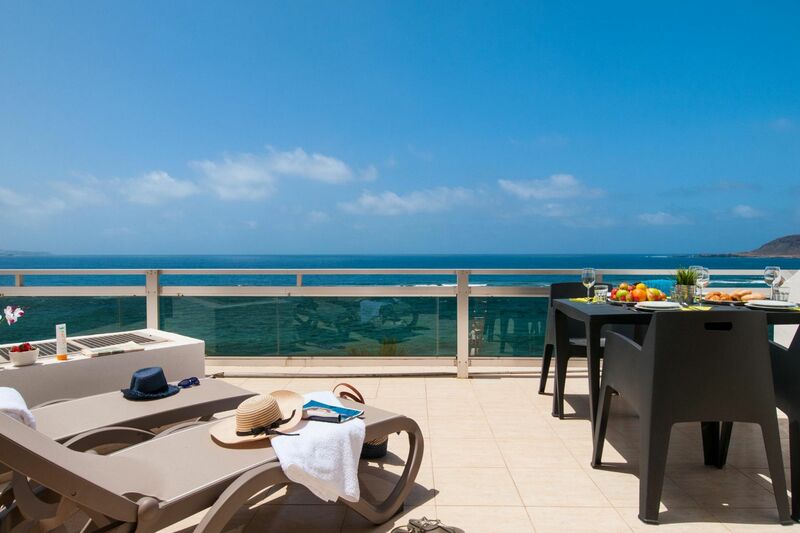 Click the "Book Now" button and start your dream holiday!